5. Review the Terms and Conditions, then click the box to indicate you have done so. 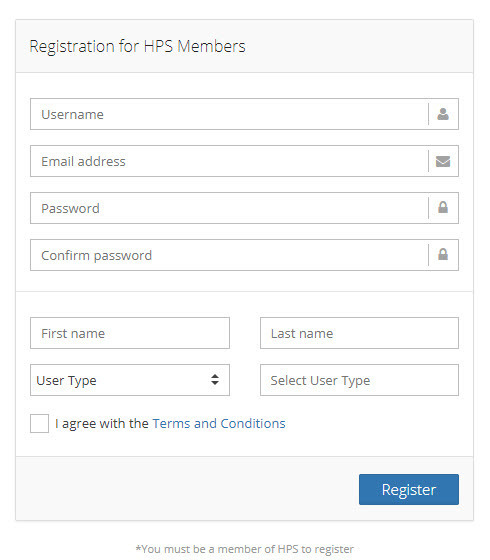 Once all the fields are populated, click “Register.” An email will be sent to HPS. You will receive a confirmation email once your account has been set up, usually in about a day. Questions? Contact us at menuplanner@hpsgpo.com.